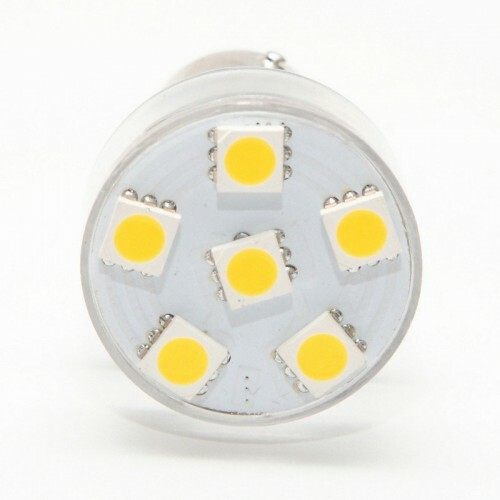 High output energy efficient surface mounted LEDs can save up to 80% compared to old bulbs. 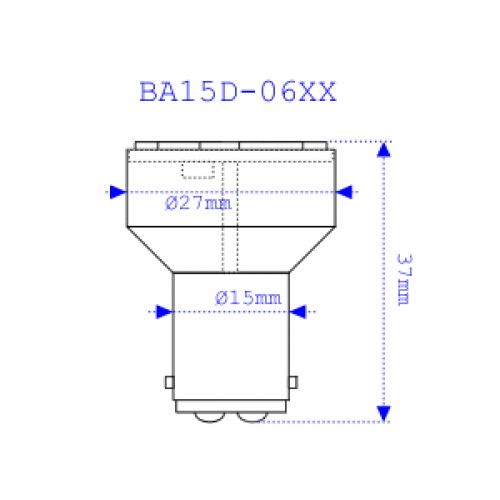 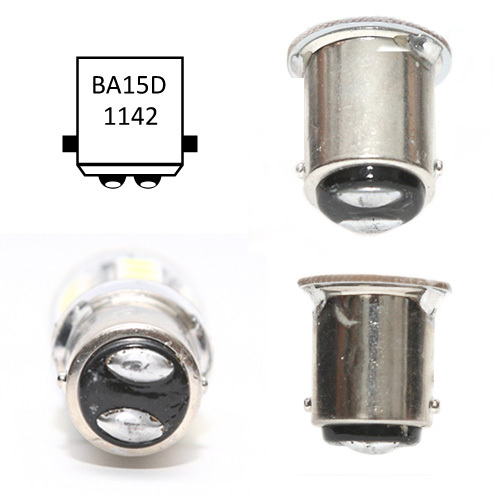 These bulbs can work with DC 10-30V wide range input and they are suitable for both 12v & 24v systems on boats. 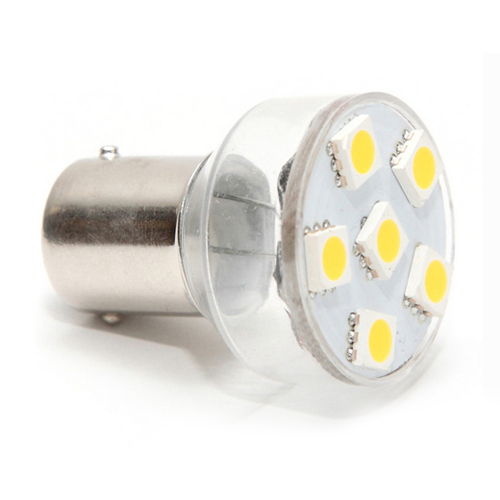 They provide minimum 30000 hours of service and produce very low heat compared to old bulbs.